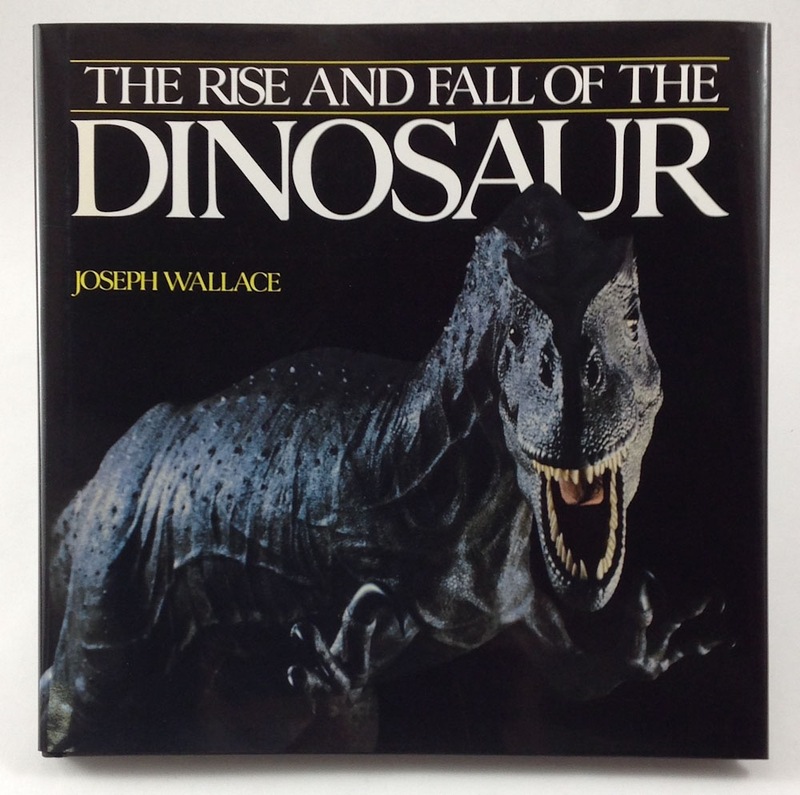 Artwork by Doug Henderson (the majority of the illustrations), Mark Hallett, and Gregory S. Paul. Plus a few other illustrations, diagrams and photos. 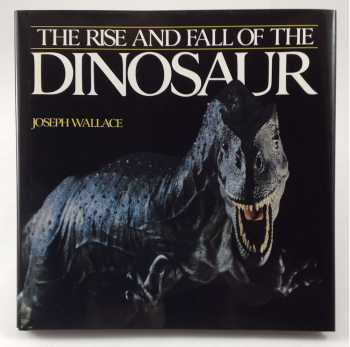 Delves into the mysteries of prehistory to consider the biology of various dinosaur species, their environments, the cause of their extinction, the evolutionary probability of living dinosaur descendants, and more.